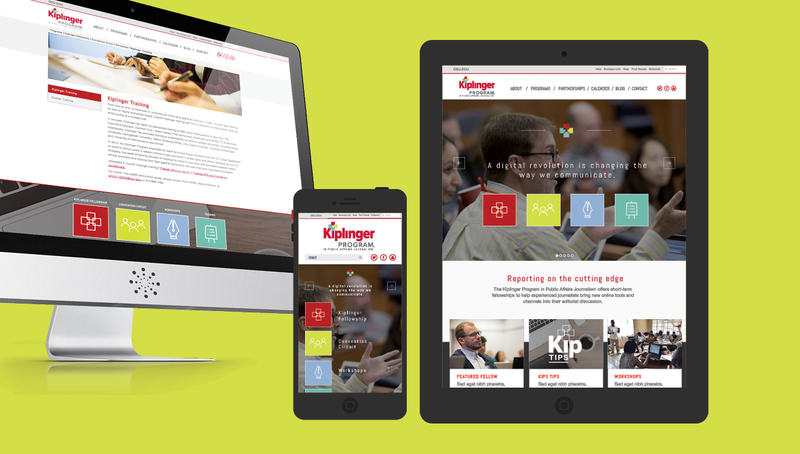 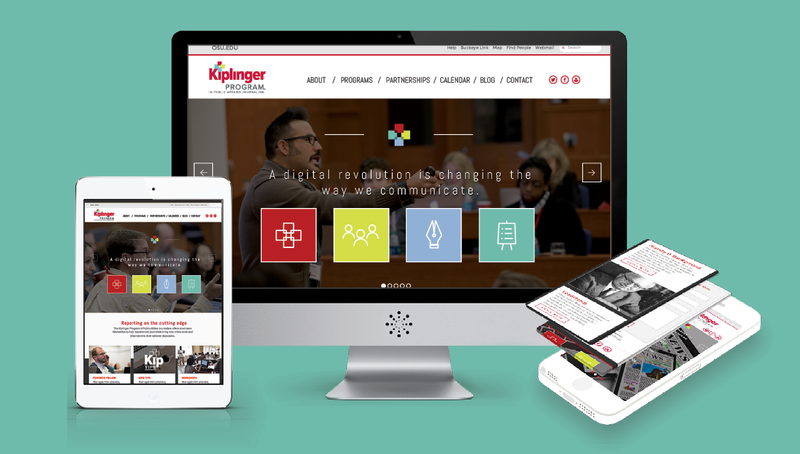 The Kiplinger Program is part of the Ohio State University and is an initiative to educate journalists on the future tools and trends of their industry as it transitions to the digital world. 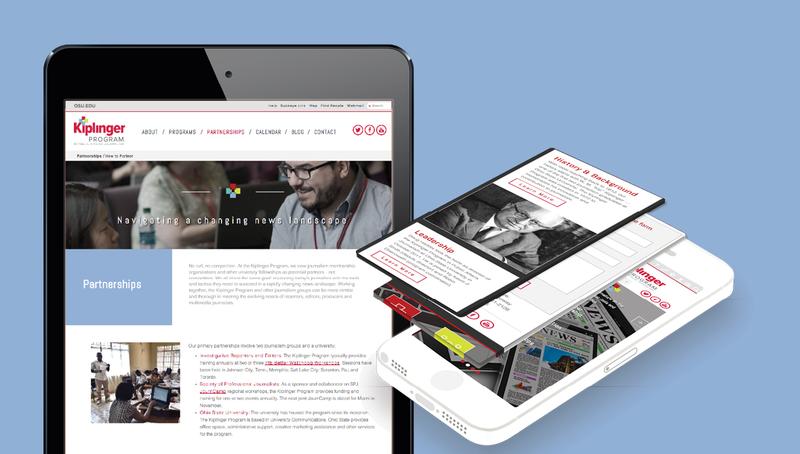 Origo drove this initiative forward by creating a new responsive website, offering an optimal user experience for mobile, tablet, and desktop devices. 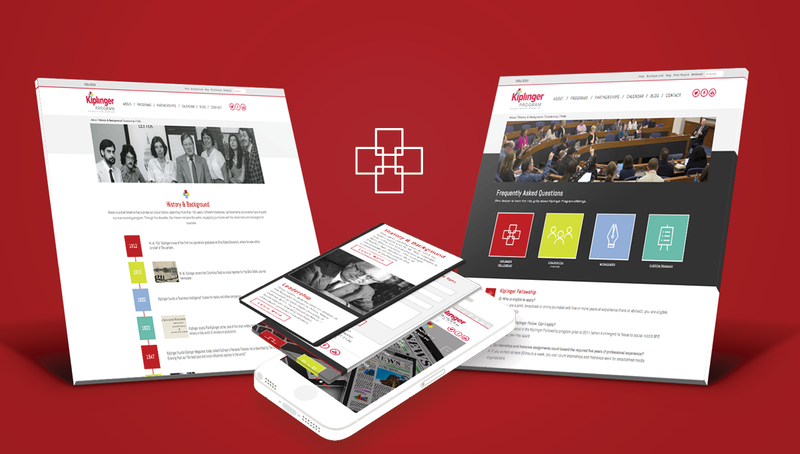 Equipping the site with contemporary web practices, Origo also created new approaches to social media and SEO, helping to successfully position their brand as a leader in helping individuals transition to the world of modern journalism.